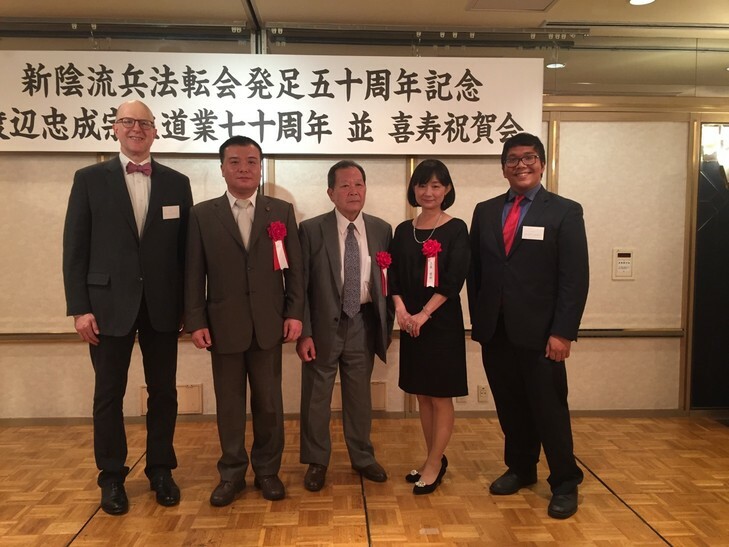 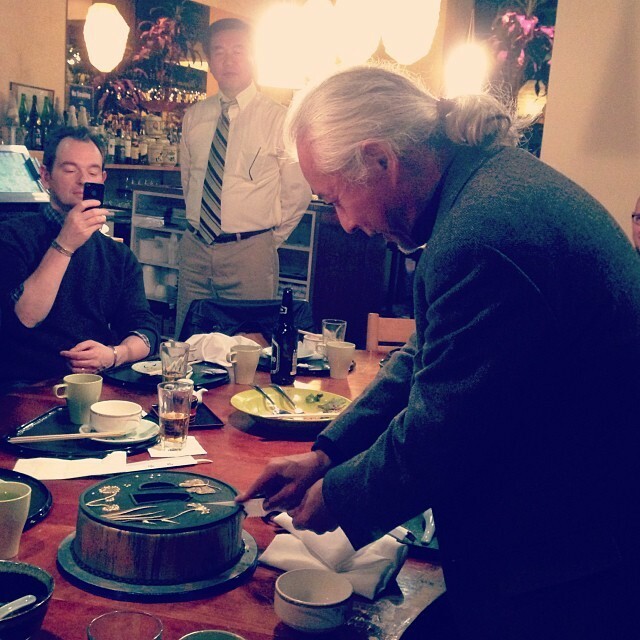 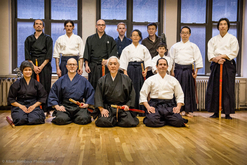 (L to R) Vernon Church, US Marobashikai; Watanabe Tadahisa, Shinkageryu Hyoho, 23rd generation Grandmaster; Watanabe Tadashige, Shinkageryu Hyoho, 22nd generation Grandmaster; Kamiizumi Takayo, descendant of Kamiizumi, Nobutsuna; Jake Leonen, US Marobashikai. 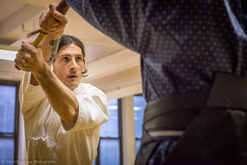 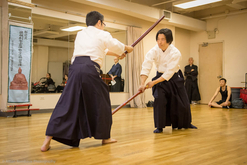 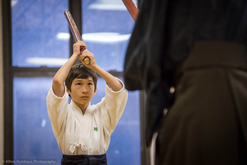 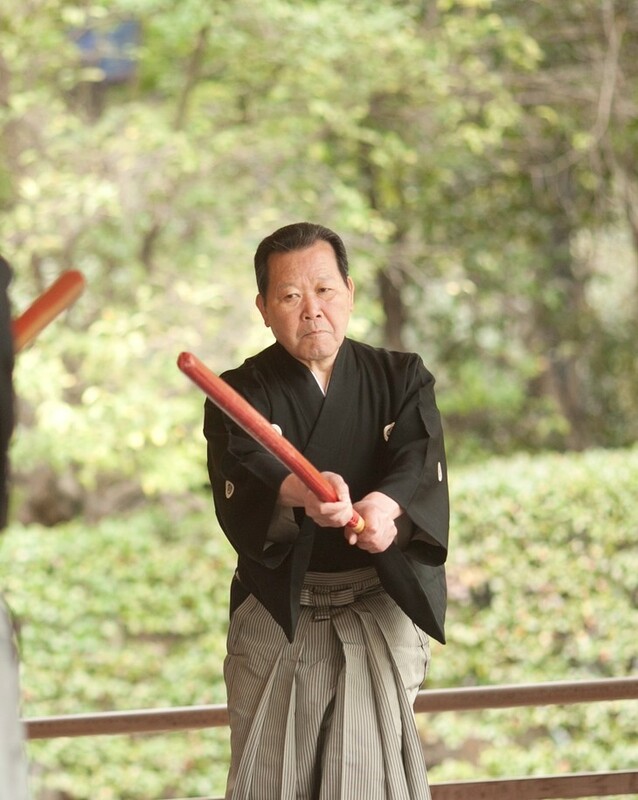 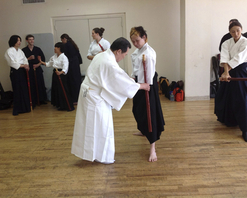 Grandmaster Watanabe demonstrates a kata in Tokyo, Japan, 2014. 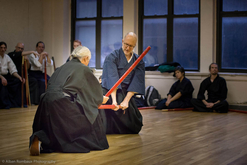 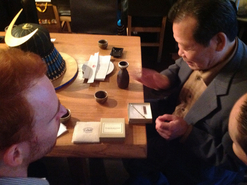 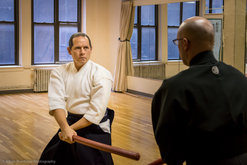 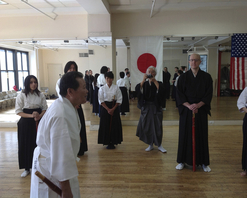 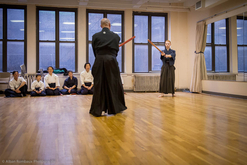 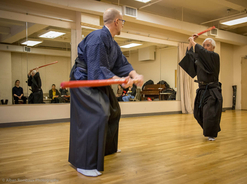 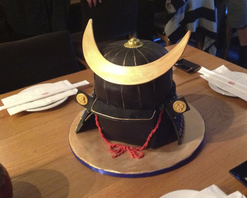 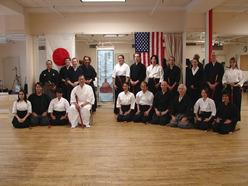 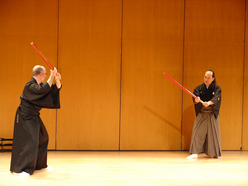 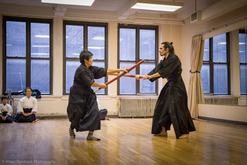 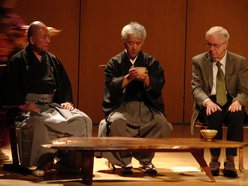 New York Marobashikai participates in "Tea and the Samurai "lecture at The Japan Society, October 2009.